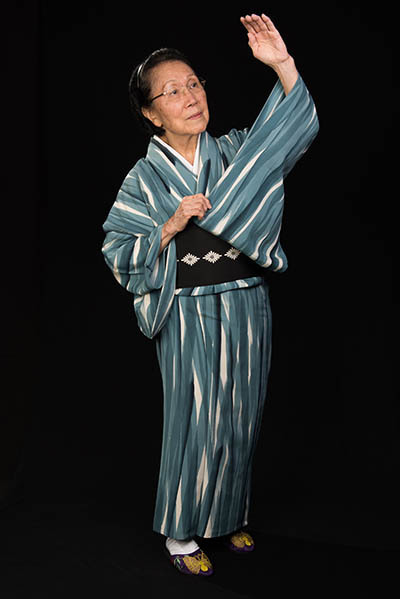 Gertrude Yukie Tsutsumi, one of the premier nihon buyo (Japanese classical dance) artists in Hawaii, began training at the Bando School in Honolulu when she was 8 years old. 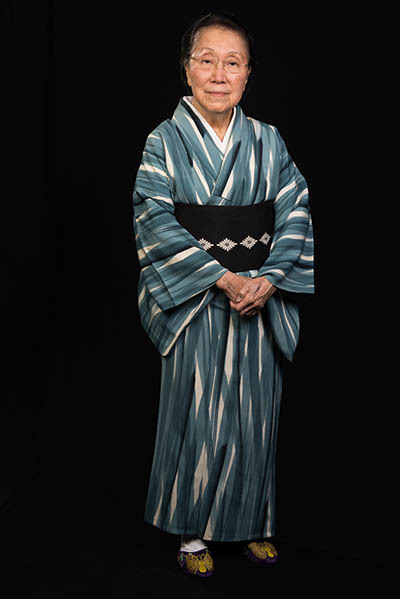 In 1956, after graduating from university and beginning a teaching career, she visited Tokyo because she wanted to “at least see Japan,” her father’s homeland. 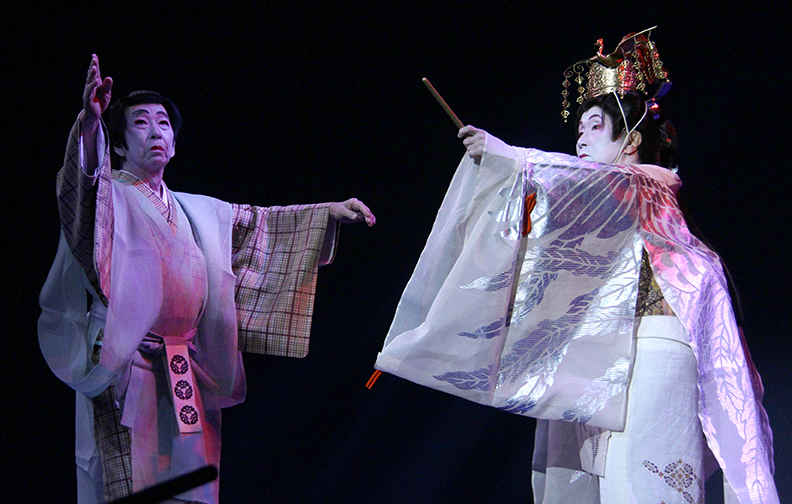 She met the master of a major nihon buyo school and remained to study for a year. 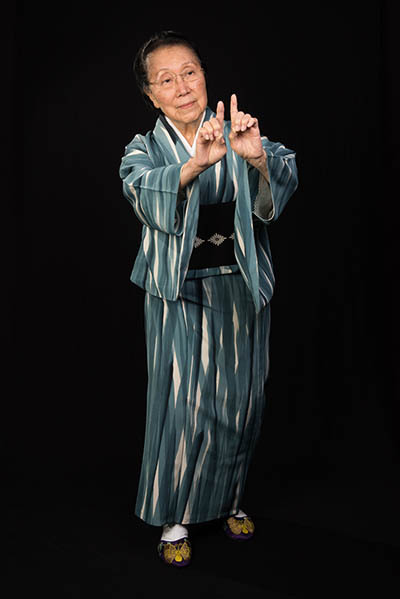 She earned her shihan (master of dance diploma) and received her professional name of Onoe Kikunobu, which allowed her to open her own school and bestow professional names on others. 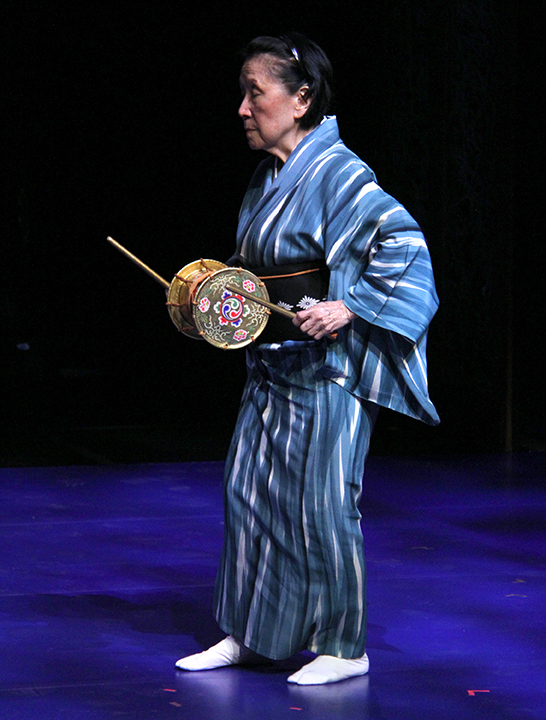 In 1964, she opened the Kikunobu Dance Company in Honolulu. 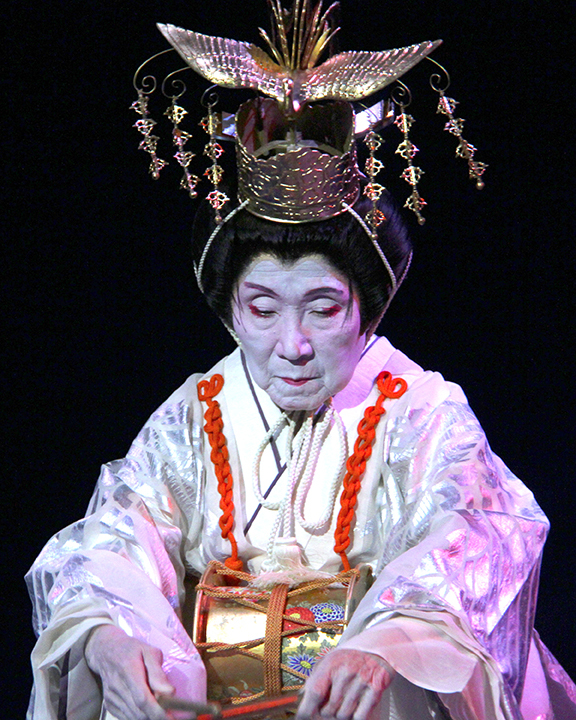 Thirteen of her students have been recognized as master dancers. 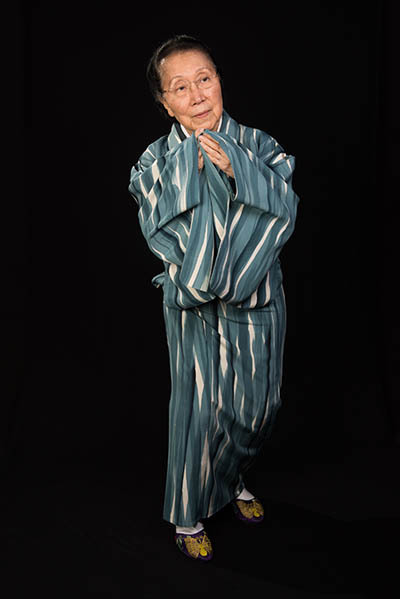 In 1980, Tsutsumi became a lecturer in the University of Hawaii’s Department of Theatre and Dance and the principal dance and movement resource for productions of Japanese kabuki theater with English translation. By collaborating with a number of theater groups, she has supported local playwrights. 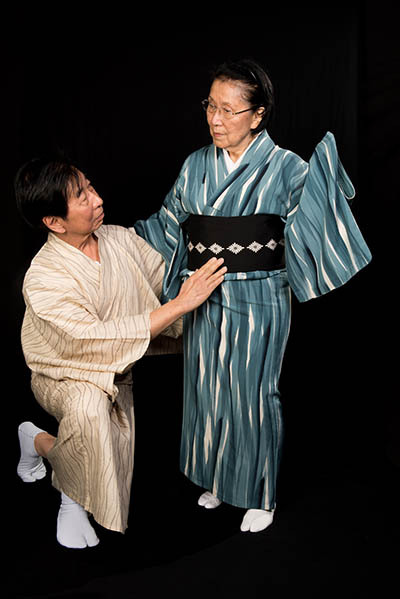 While running her dance company, performing choreographing and conducting workshops, she worked as an elementary school teacher for three decades. 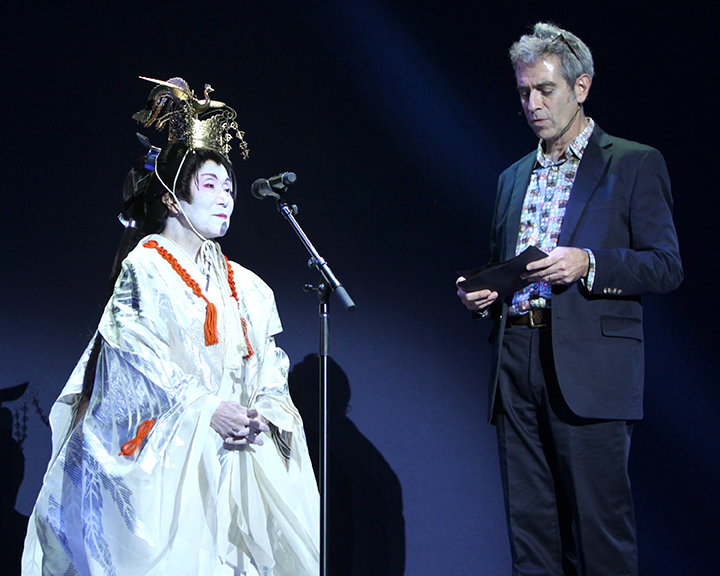 She has also taught in the mainland United States at the request of former students who have become teachers. In 2002, Tsutsumi received a Folk & Traditional Arts Apprenticeship grant from the Hawaii State Foundation on Culture and the Arts. 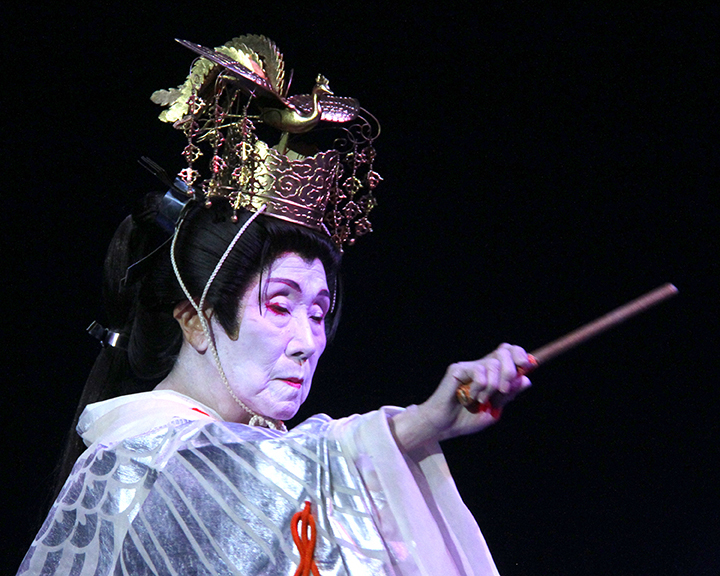 In 2004 she received the Silversword Award for Cultural Excellence from the Pan-Pacific Festival. 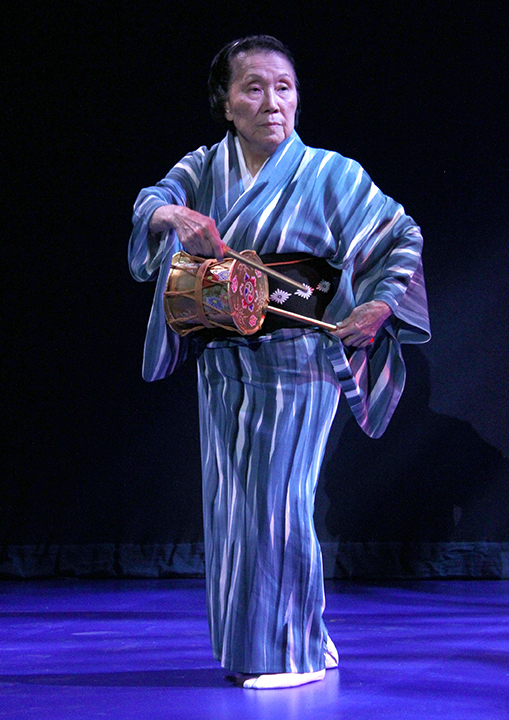 Gertrude Yukie Tsutsumi performs at the 2015 National Heritage Fellowship Concert, Washington, D.C., courtesy National Endowment for the Arts. 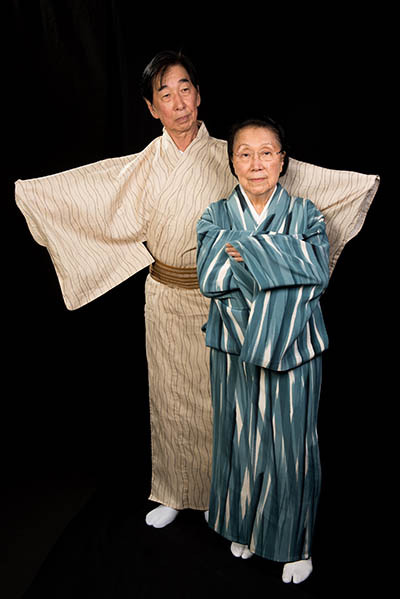 Gertrude Yukie Tsutsumi answers the question "What does this tradition mean to you? ", interview by Alan Govenar, Washington, D.C., 2015. 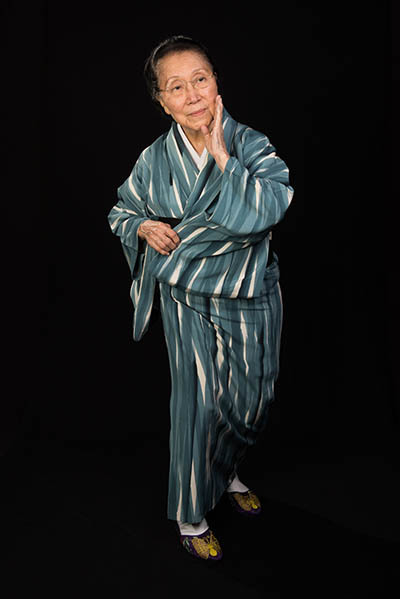 Gertrude Yukie Tsutsumi answers the question "What is the meaning of the fan in your style of dance? ", interview by Alan Govenar, Washington, D.C., 2015. 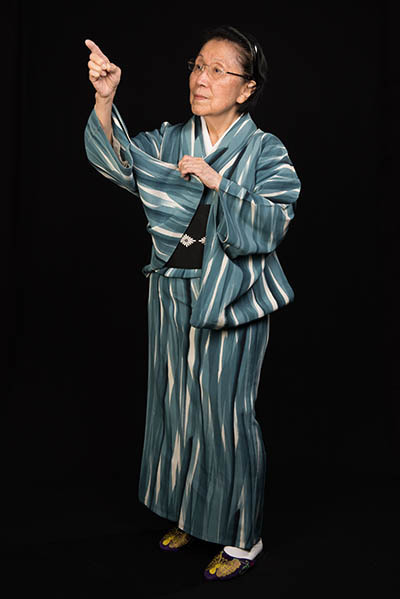 Gertrude Yukie Tsutsumi tells the story behind one of her routines, interview by Alan Govenar, Washington, D.C., 2015.